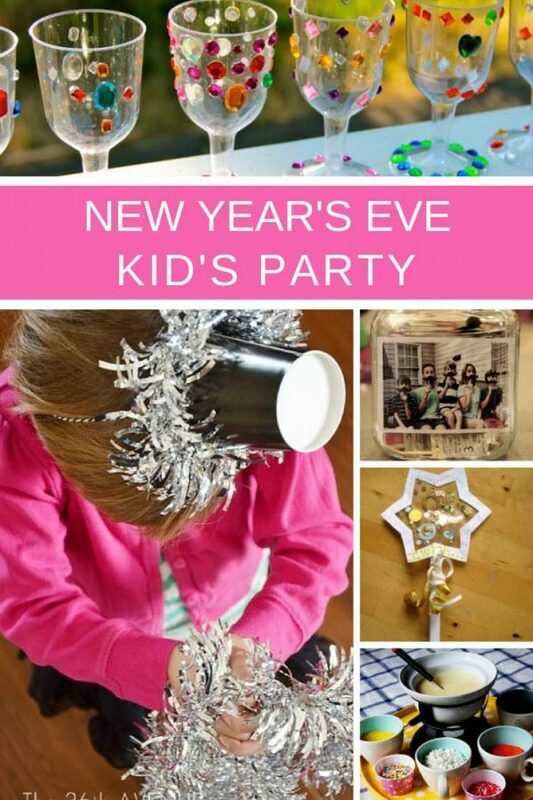 Some fabulous crafts, recipes and activities that you can do to throw a New Year's Eve party for your kids. 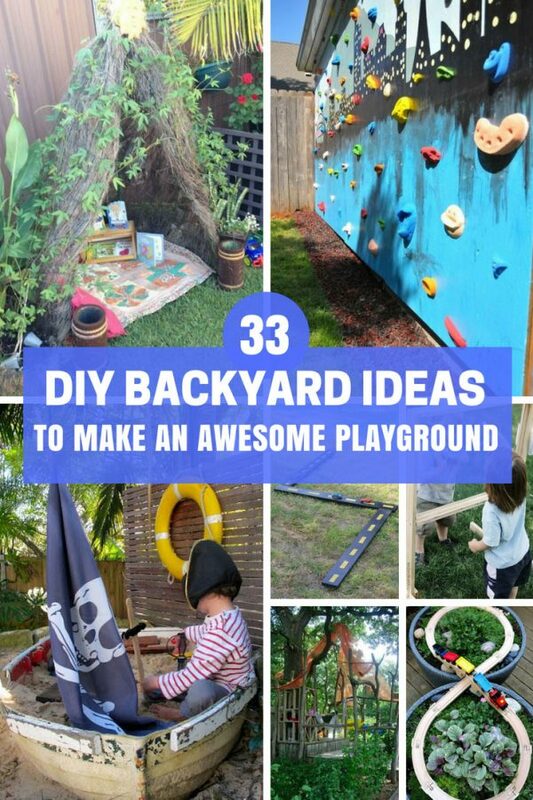 Turn your backyard into a playground for your kids to enjoy all year round with these awesome DIY backyard ideas. 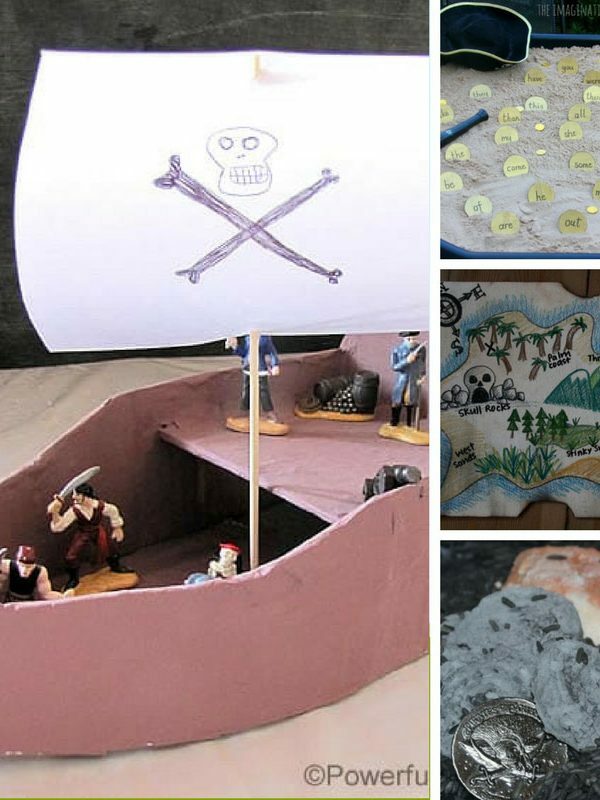 They're total boredom busters and screen-free! Summer is here which means it's time to pack up the tent and head out to the Great Outdoors for some much needed family time and relaxation. 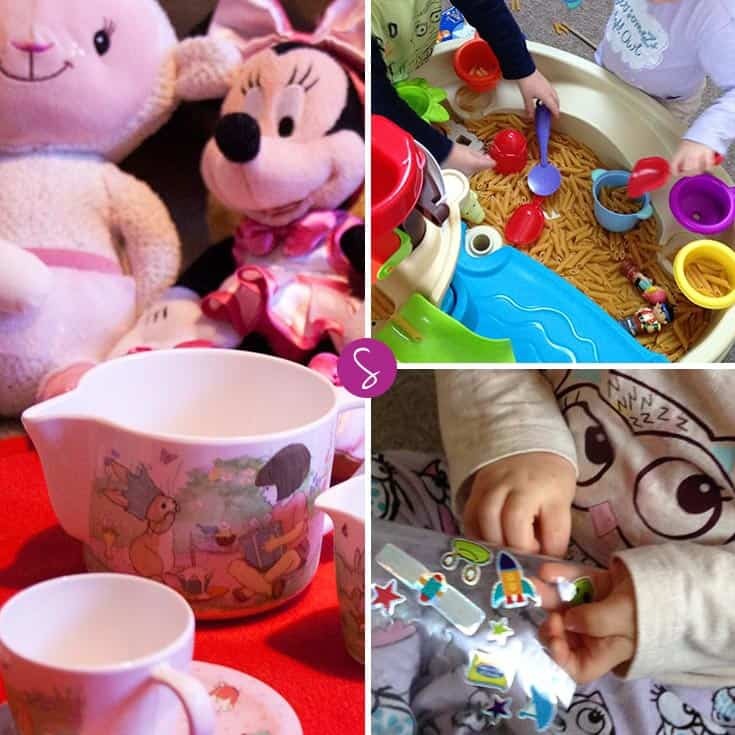 If this is your first trip with a small person you will need some fun camping activities for toddlers to keep them entertained and to help them make the most of the trip. 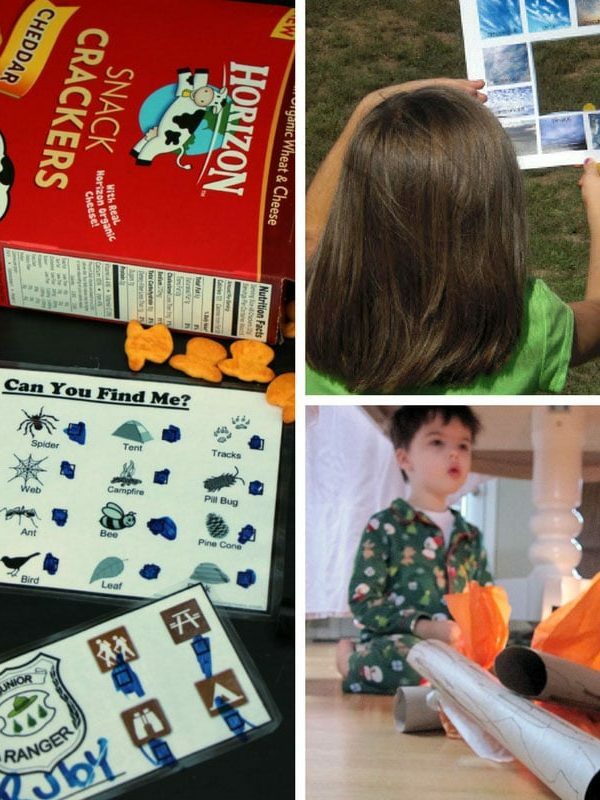 We've got some pretend play ideas for you to do at home, to help them understand what camping actually is, and then some toddler friendly activities to do both during the day and after dark so the whole family can have fun together! 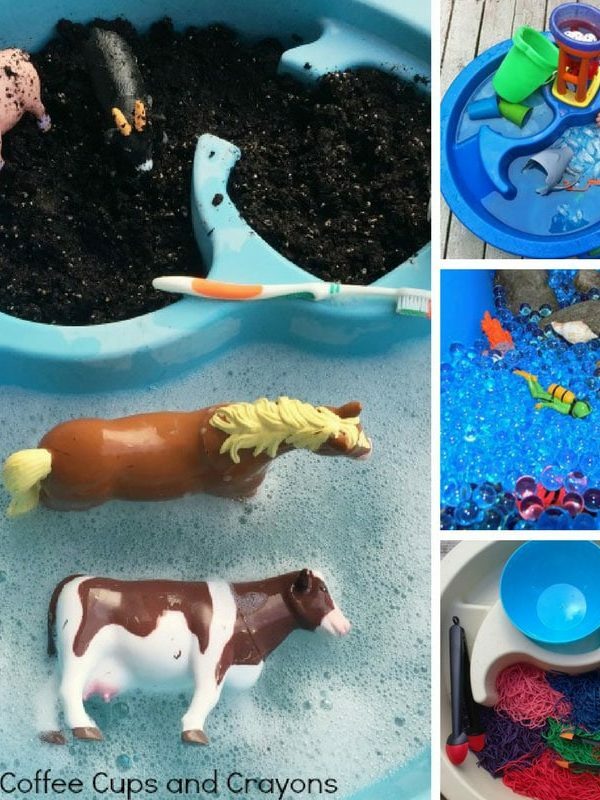 Water table activities are a great way for children to learn through sensory play. 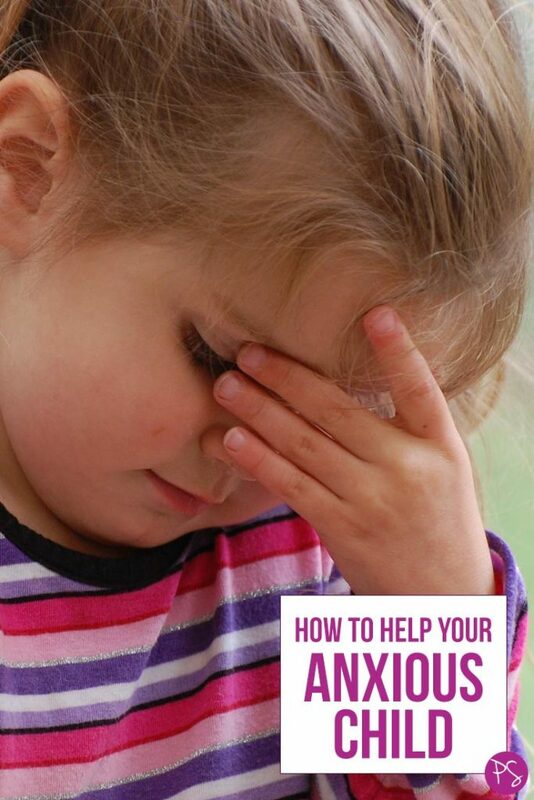 And you don't just have to fill them with sand or water. 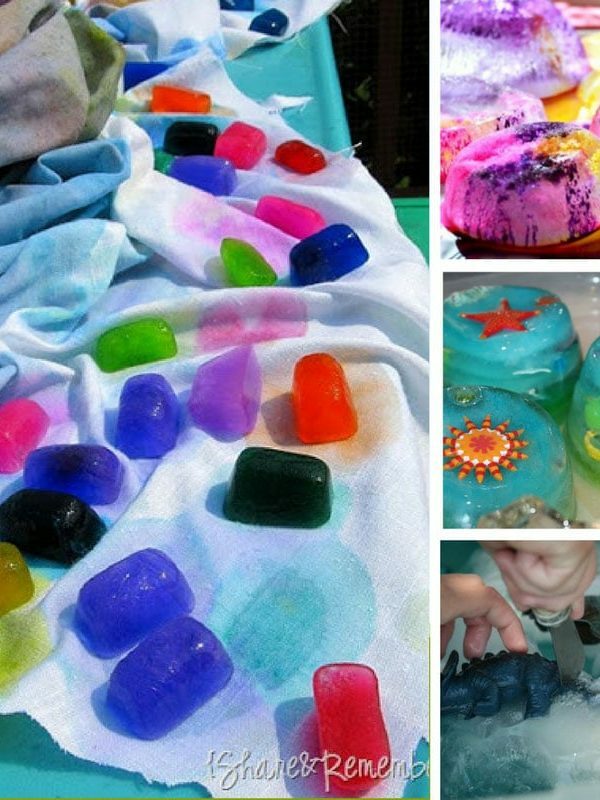 Sensory ingredients like pasta, ice and even shaving foam can lead to hours of fun and laughter. 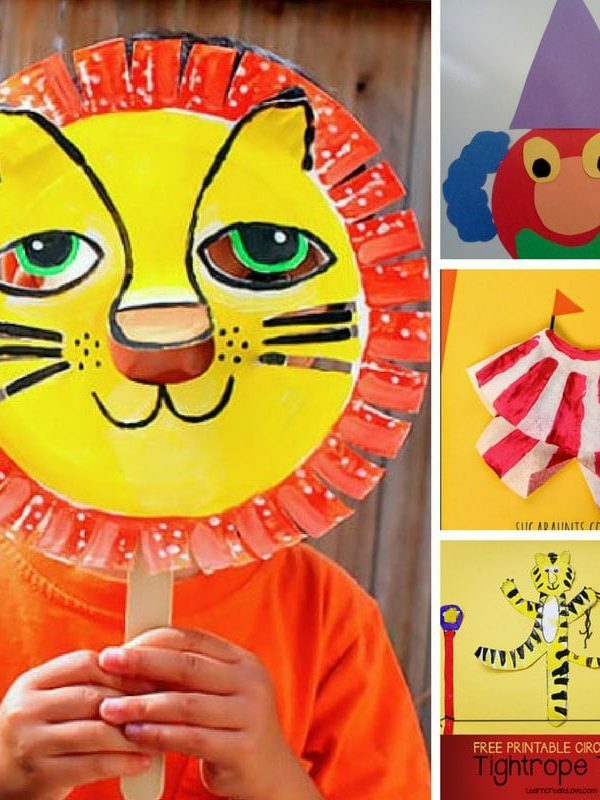 The circus is coming to town and we've got so many circus activities for your toddler to enjoy as well as themed snacks and activities! 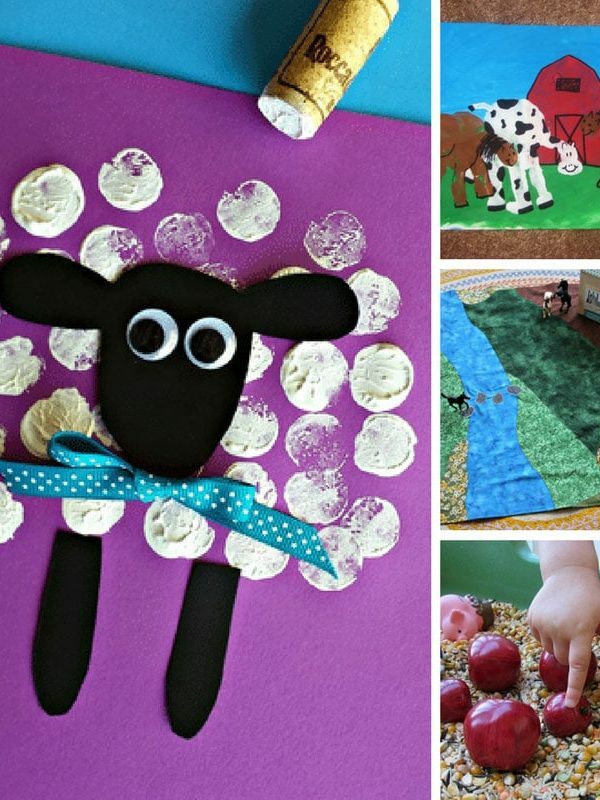 Easy Apple Crafts for Kids: It's time to have fun with apples! 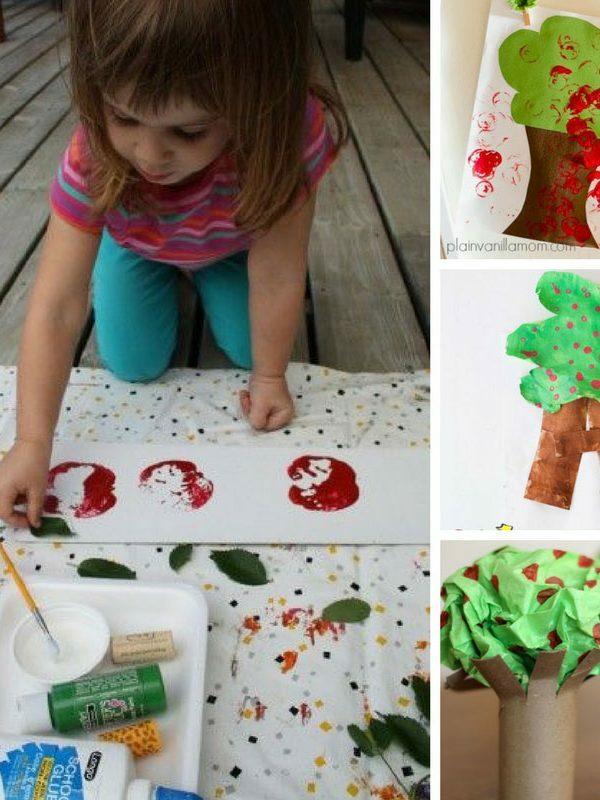 Make a paper plate apple or a tissue paper tree and then messy play with apple stamping! 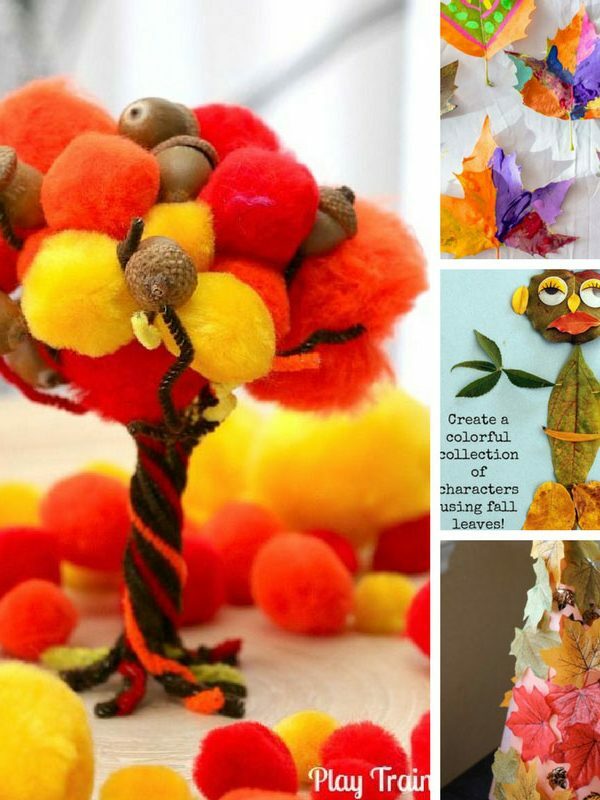 Easy Leaf Crafts for Kids: It's time to have fun with leaves! 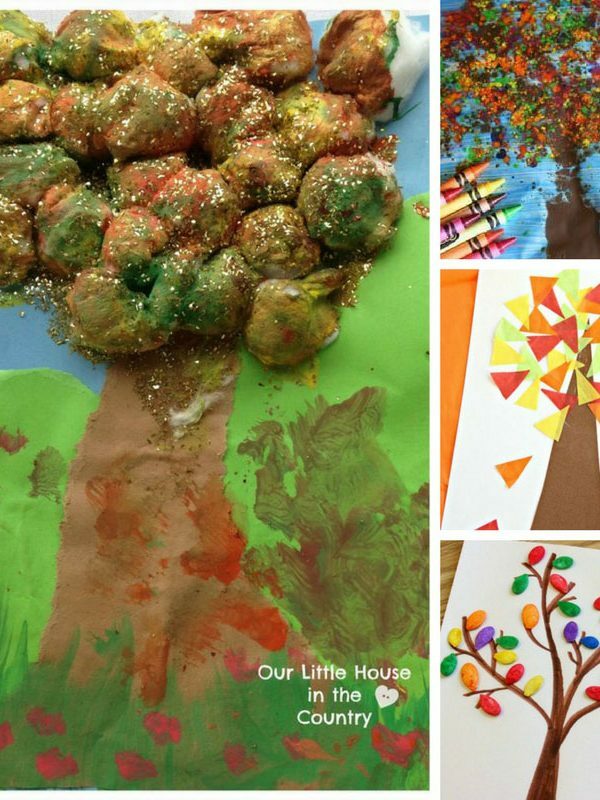 Make a leaf mask or a pompom tree and then have some messy play fun with a leaf soup! 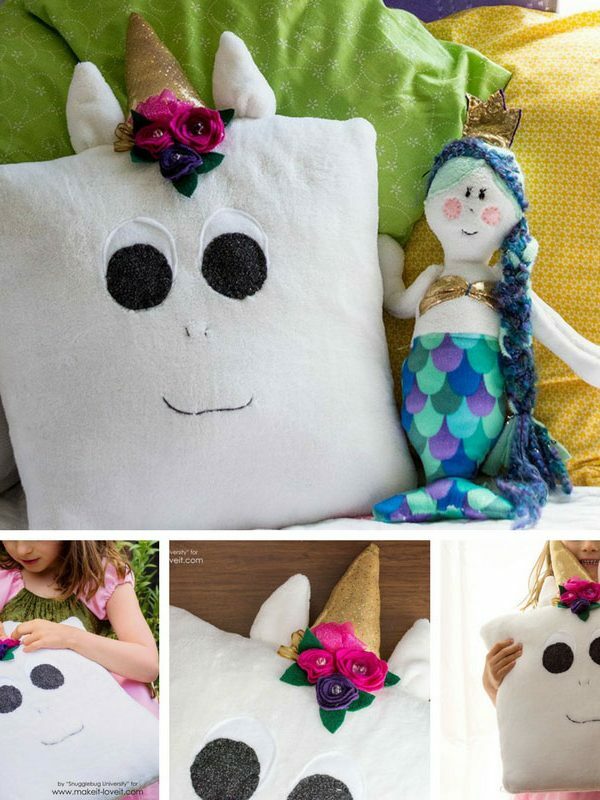 This DIY unicorn pillow is so soft and cuddly you're going to need to make one for all the unicorn fans in your life, and of course one for you too! 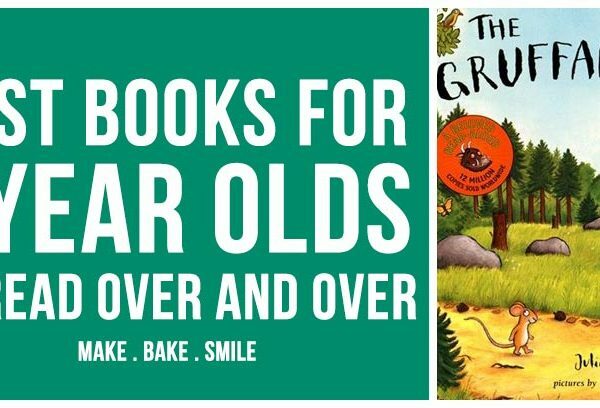 We've hunted high and low to compile our list of the best books for 4 year olds. 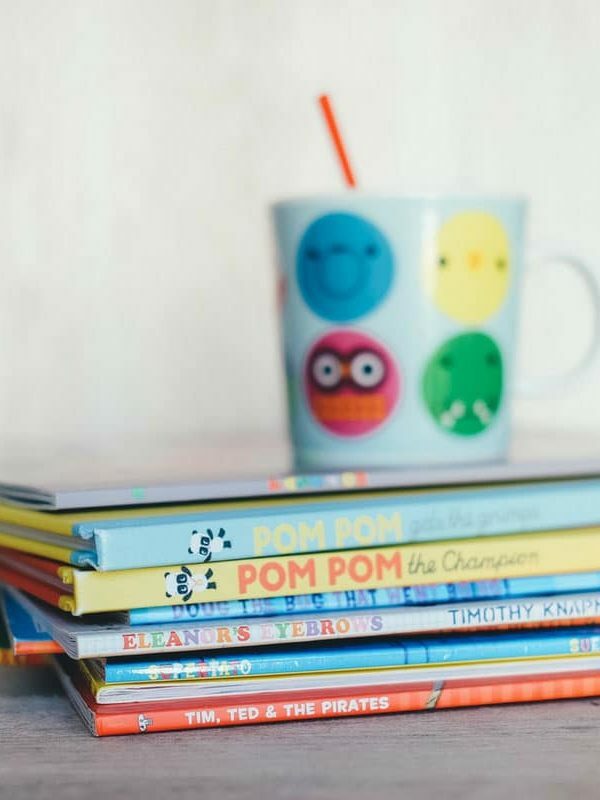 Books they will treasure and want to read over and over again! 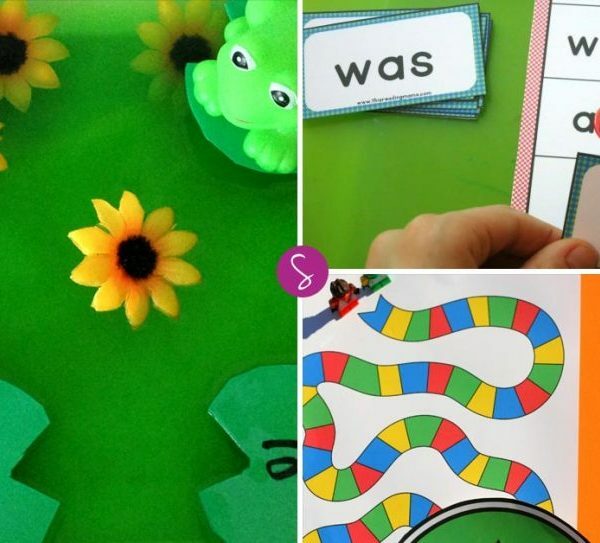 Free Printable Sight Word Games: Put the fun back into spelling with these sight word interactive games for kids in kindergarten and first grade! 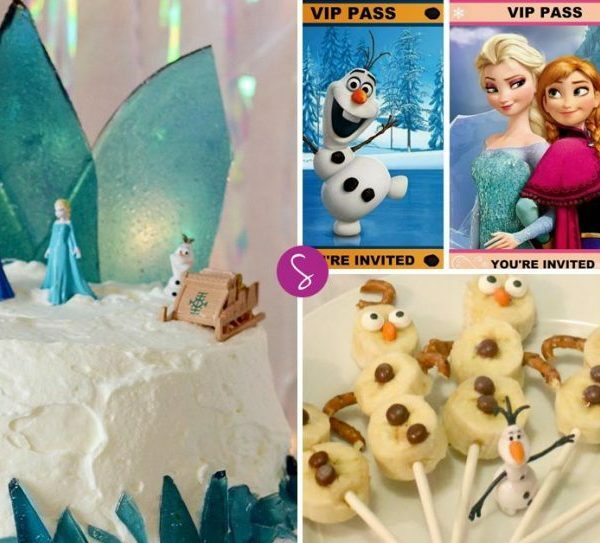 We’ve rounded up 25 great Frozen party ideas, crafts, activities and recipes, perfect for keeping the kids entertained on a rainy day! 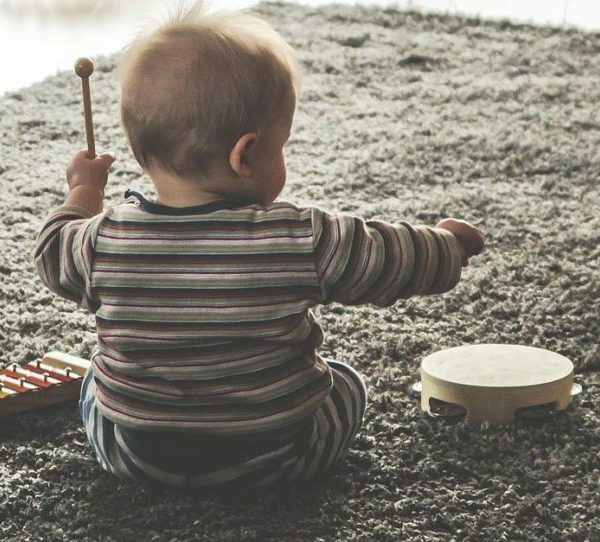 These rainy day activities for toddlers will help keep your little one entertained when you're stuck inside. Most are mess free too! 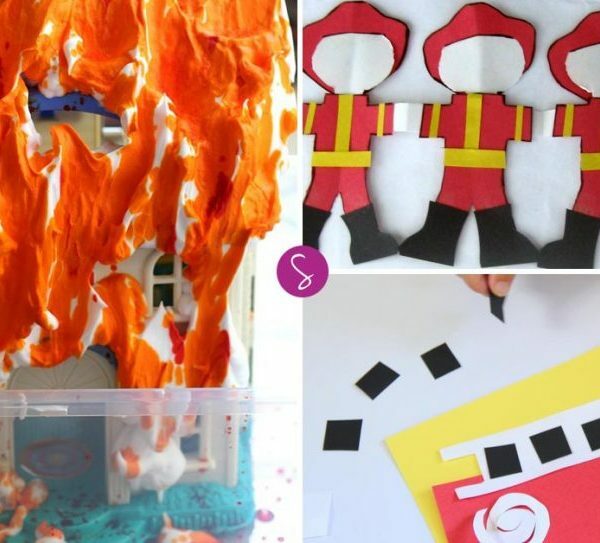 Boys and girls love to dress up as firefighters and tackle burning buildings - not only is it fun but it's essential for their skill development too! 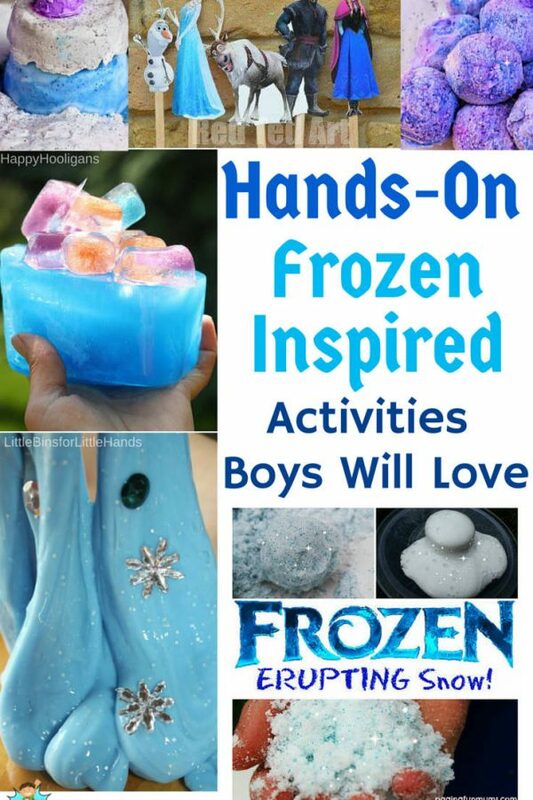 My friend Sheila always shares the most wonderful activities for boys over at her blog Brain Power Boy and so I'm really excited to have her here today sharing some Frozen inspired activities! 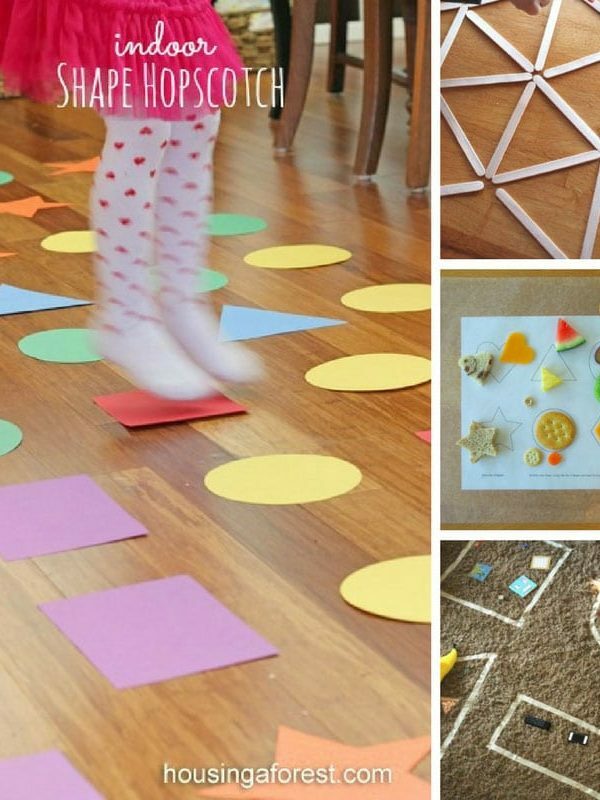 We've rounded up our fun toddler activities to help your child learn through play. 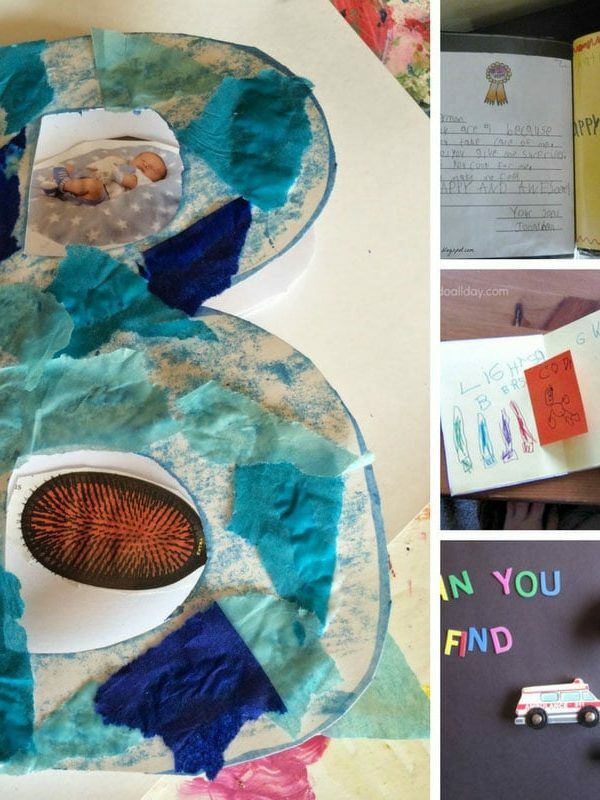 From activities for toddlers at home to great books! 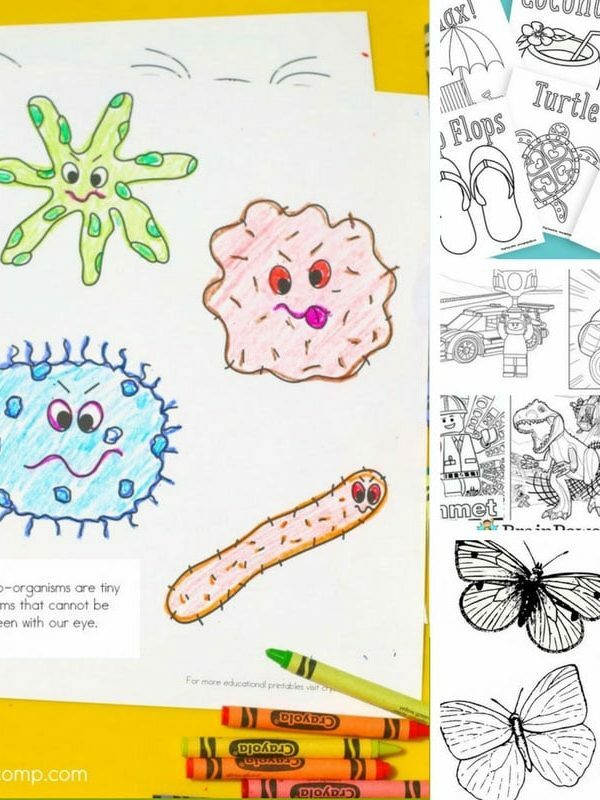 Free Coloring Pages for Kids to Color: So many original designs for you to print for your kids to color. Includes Frozen, Superheroes and LEGO pages!